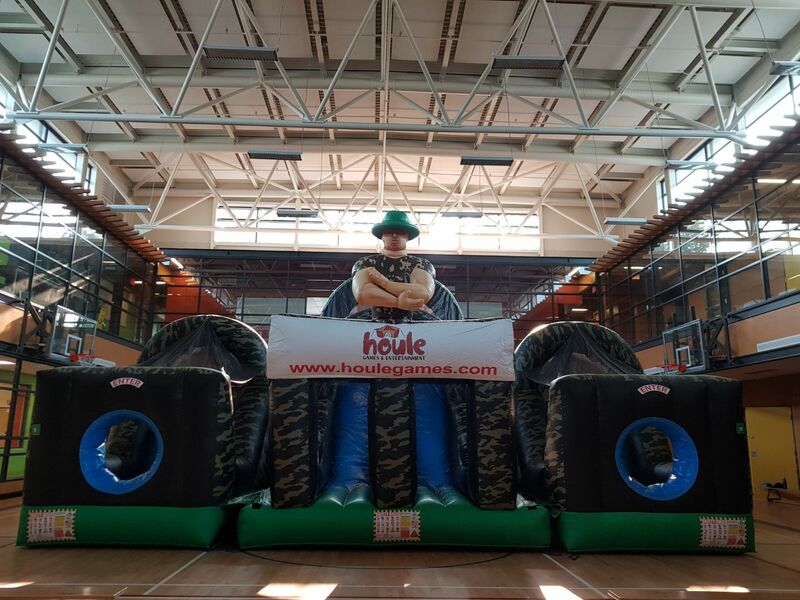 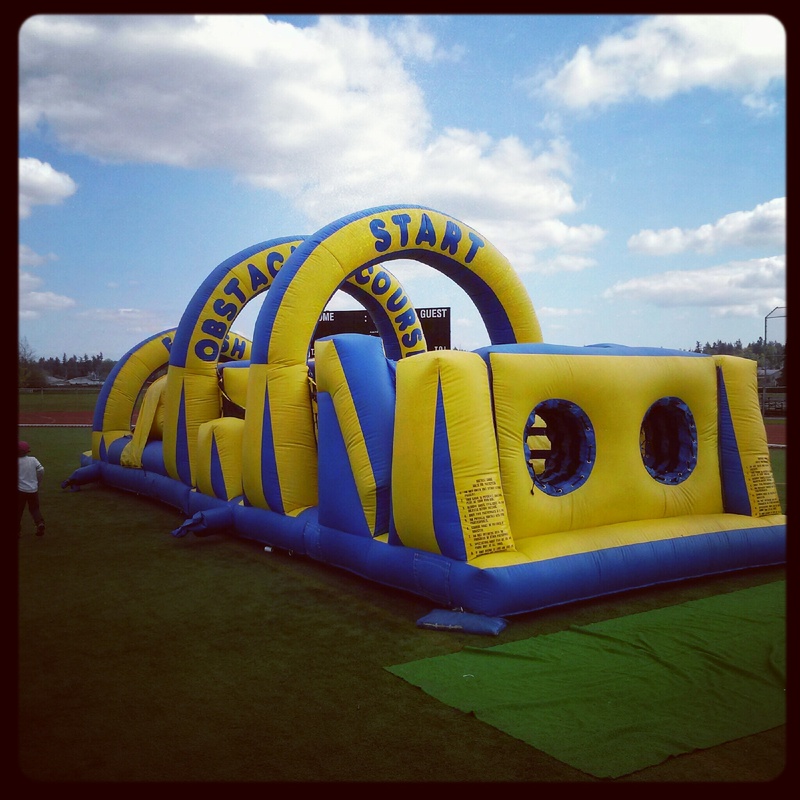 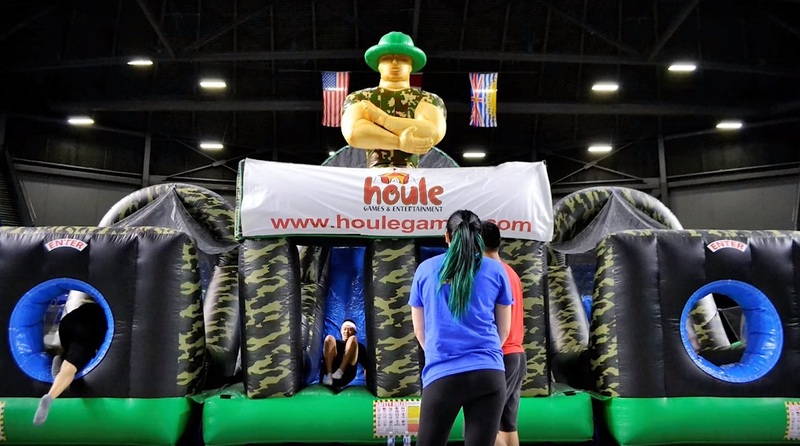 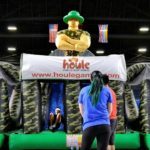 Experience the rush of racing, crawling, and climbing through our Adrenaline Bootcamp Obstacle Course! 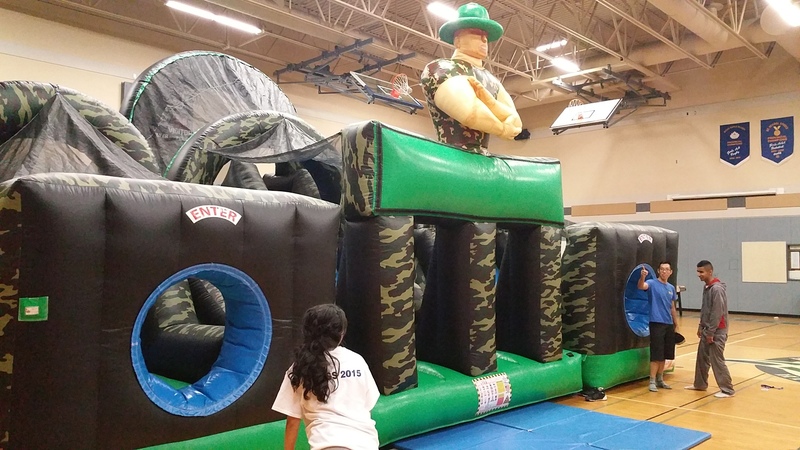 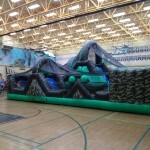 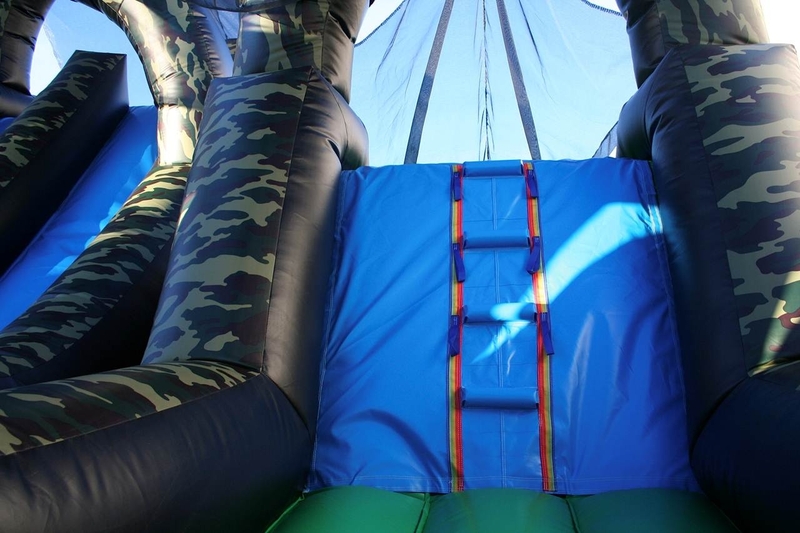 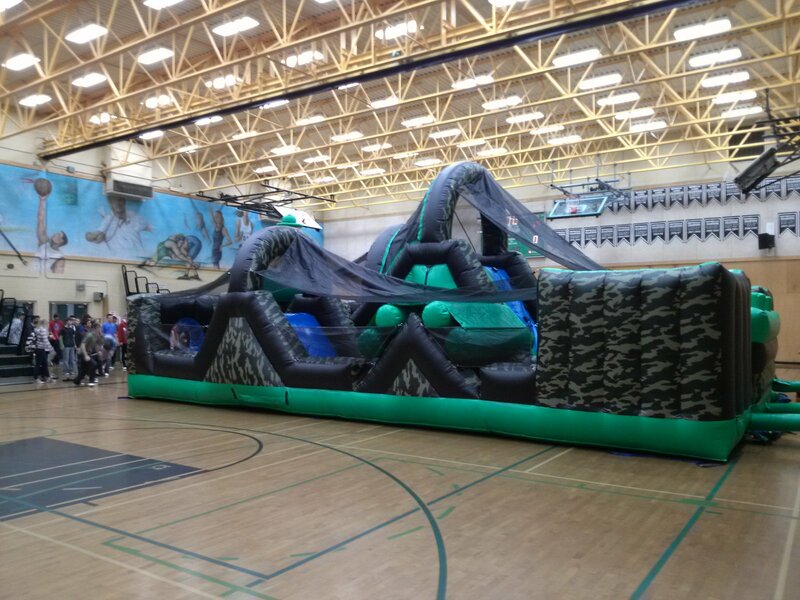 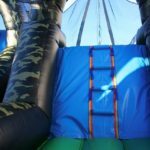 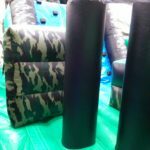 This camouflage patterned inflatable has walls, tunnels, ladders, obstacles and a slide! 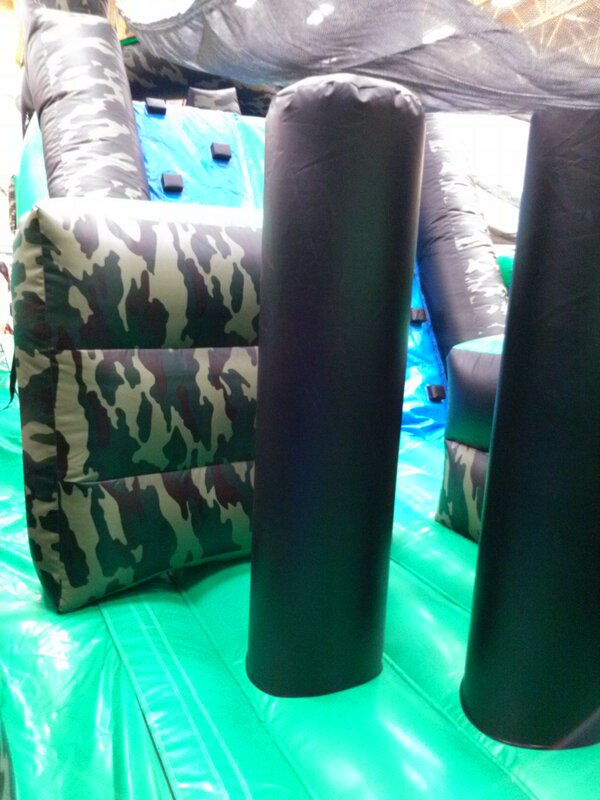 Two players at a time will race as fast as they can through this challenging obstacle course.